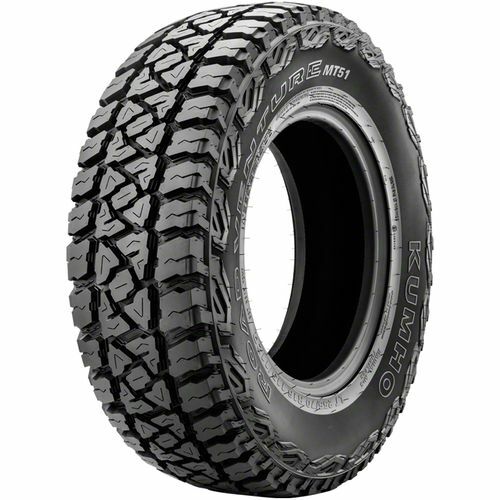 The Kumho Road Venture MT51 tires for SUVs and light trucks are engineered to deliver exceptional on and off-road performance. They feature wide, aggressive blocks that are comfortable crawling on rocks or driving through mud. 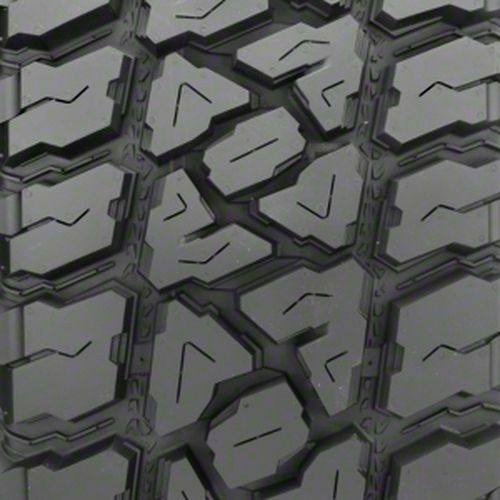 The ribbed block arrangement on the center enhances highway stability and comfort while voids between the blocks improve hydroplaning resistance and provide self-cleaning properties. The full-depth grooves also prevent stone retention to protect the casing from damage. 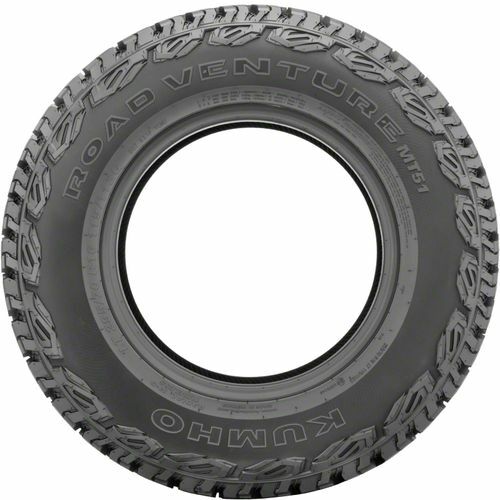 LT245/75R-16 N/A 3,417 lbs 94 psi 18/32nds 6-8" 14" N/A 31"
Purchase includes the Kumho Road Venture MT51 tire only. The wheel rim shown in the picture is not included. Picture provided is a stock picture from the manufacturer and may or may not reflect the actual product being ordered. All Kumho Road Venture MT51 tires are continuously developing with manufactured improvements. With that said, Simple Tire and the manufacturers have the right to change these tire specifications at any time without notice or obligation. Please Note: Specifications of the Kumho Road Venture MT51 tires shown above are listed to be as accurate as possible based on the information provided to us by Kumho tires. So far I am happy handle mud good simple tire got my business! These tires have impressed me big time. 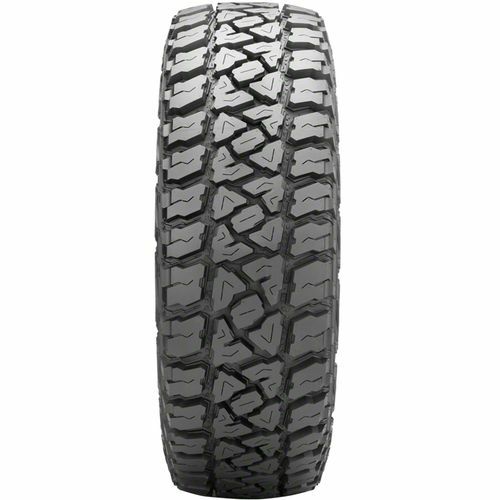 I do a good deal of traveling to remote areas so I was looking at hybrid tires to get to the trails and off the trails but something that would be sufficient on the street and especially through the Wisconsin winters. For a commuter/adventurer these things rock. Especially on a budget but there is no need for a more expensive tire. They do the trick. I've put over 30K on them now. Realistically about 1 to 2K off road. I'm actually running C load rated 265/70/16 (31's) on my 04 WJ. I'm absolutely sure I'll get over 50K out of them too. By submitting a review, each person received a sweepstakes entry.